Do you like Mulch? Share it with your friends. 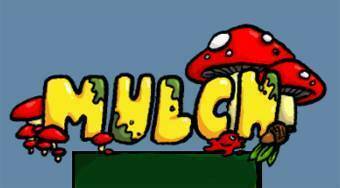 Mulch - move around the game field with the fly agaric mushroom and catch required falling objects to the cap.